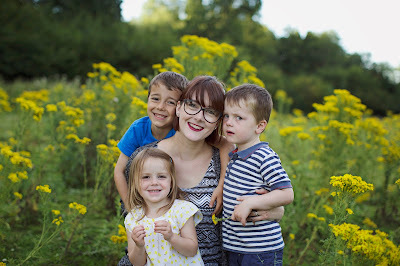 A mother, to three amazing little humans. A wife, to the most wonderful husband. A photographer, capturing newborn babies right through to walking toddlers. I'm a lover, and a fighter too. I go through a lot of phases, and this will probably be one as well. But lets give this a bash... Second time lucky? I can't wait to ramble with you all.